New KILAUEA CERT 24 hour basic training classes announced. Sign up on the CERT website. "To preserve and protect life, property, and the environment of Kaua'i County from all hazards and emergencies." 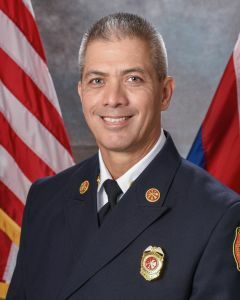 "Kaua'i Fire Department creates a safer community by continually striving for excellence in prevention and emergency response."